Our clients have been amazed by MMRs performance as building materials look like they were just purchased new from the lumber yard. 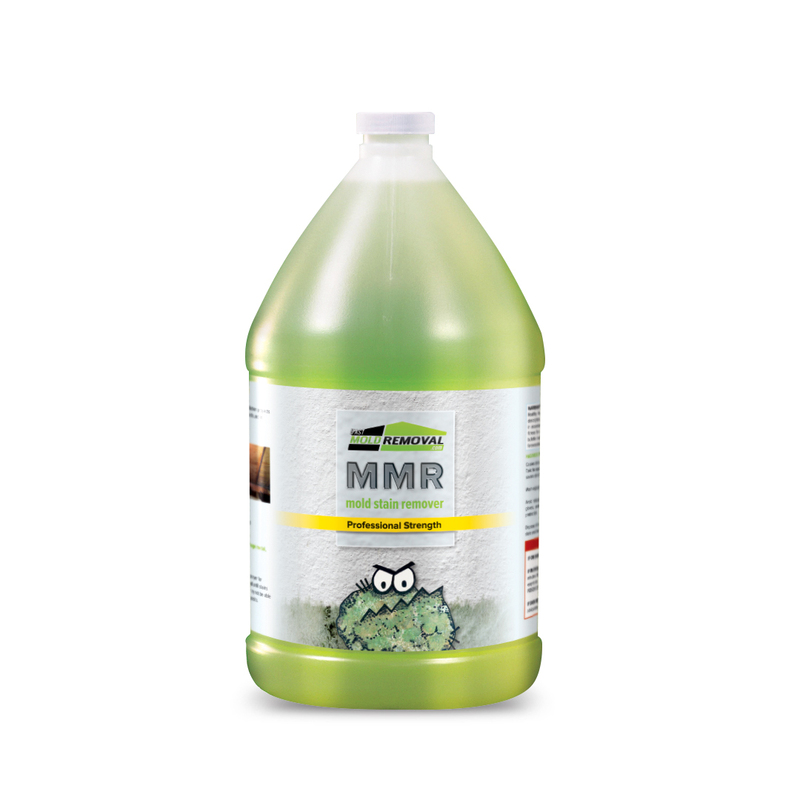 We are strong supporters of MMR, its ease of use and application. I wanted to show you how well your MMR worked on my TREX Decking. I had called early in June to ask about MMR and whether it would work on my Trex Deck. Trex decking has a chronic problem with black mold and up to now there was no agent that could clean it up. Please feel free to use my note and or my photos to show your buyers how well and easy your product works to address this mold problem. I simply sprayed it on and brushed the deck with a stiff brush. In seconds you could see the results and in less than one hour I finished about 300 sq. ft. of decking. Your product did not effect the color of the decking. Thanks Dan. My husband and I were viewing various websites for a mold stain remover. 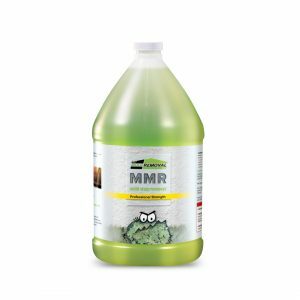 We came upon a website MMR Mold Stain Remover. We viewed a video which shows how to apply the MMR, within seconds the stain started to disappear. We being the skeptics that we are decided this was just too good to be true. We decided to buy 2 gallons, and were told we could return the unused gallon if this product was not satisfactory. Well we are pleased beyond our expectations. Our attic now looks like it did when it was new. Thanks to MMR and their great staff we can breathe easier knowing this problem is finally taken care of. I work with a lot of realtors and am always confident when they choose us because I know they and their clients will be ecstatic with the results of the stain removal capacity of MMR. It works like a dream and everyone of our clients are so pleased with the results. OK, I was a real skeptic of Chris's claims for his Mold Stain remover product MMR. But, we try to keep an open mind and consider new ideas/techniques/products, so I had hom send me a sample. We tested it out in two different heavily mold stained attics we were already remediating, and I have to tell you the results were impressive. I also spoke with one of his customers who reported they passed third party CIH administered post remediation clearance testing in an attic where MMR was part of the protocol. I suggest the opened minded try it out and draw your own conclusions. Wow. I noticed immediate results. I just spoke to Chris and would like to order four cases. So far I have been very impressed. Thank you very much. I received the second gallon and was able to work on the project over the weekend. Attached you will see a before and after photo. I had just applied the ShockWave right before the "after" photo so some of the wood is darker from being wet. All I can say is it worked exactly as you claim. Just like in your video, the mold went away and all that was left was clean lumber. The product is fantastic!! I would like to order 4 more gallons. Thanks you for the great service and the quick ship, I really appreciate it!! Used the product today on part of an attic. Worked great and we definately will be purchasing more.